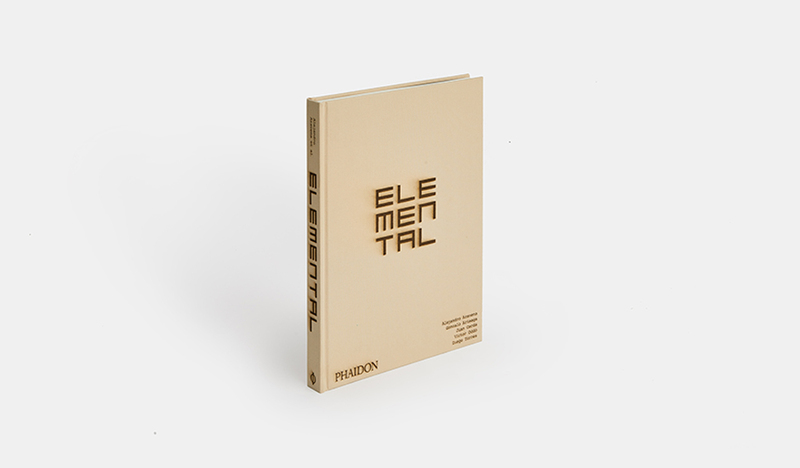 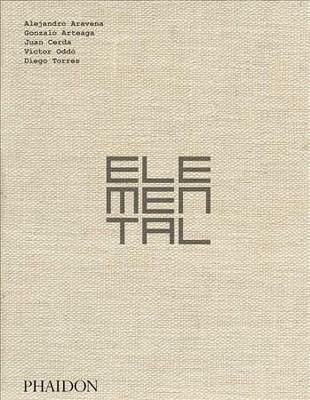 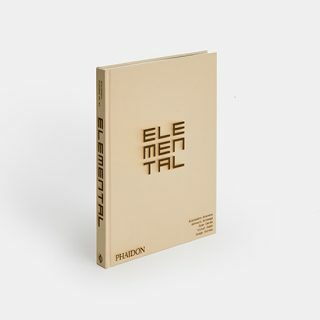 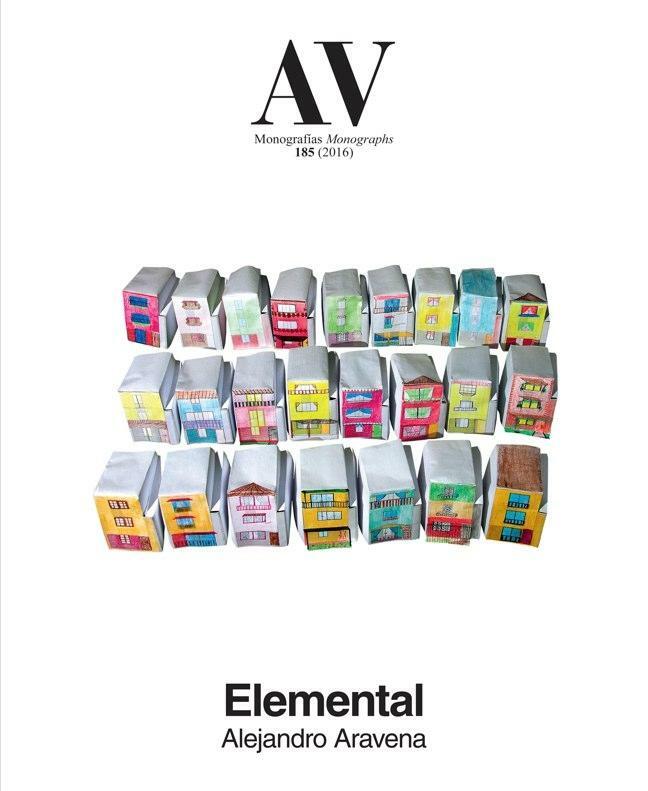 Elemental, based in Santiago, Chile, epitomizes a new generation of pioneering, socially engaged architects. 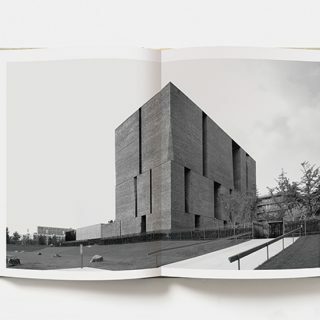 The firm specializes in innovative, powerful, and humane public-interest projects, working on both large and small scales across Chile, the United States, Mexico, Switzerland, and China. 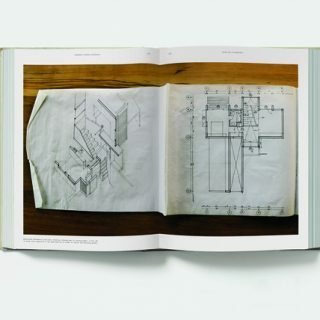 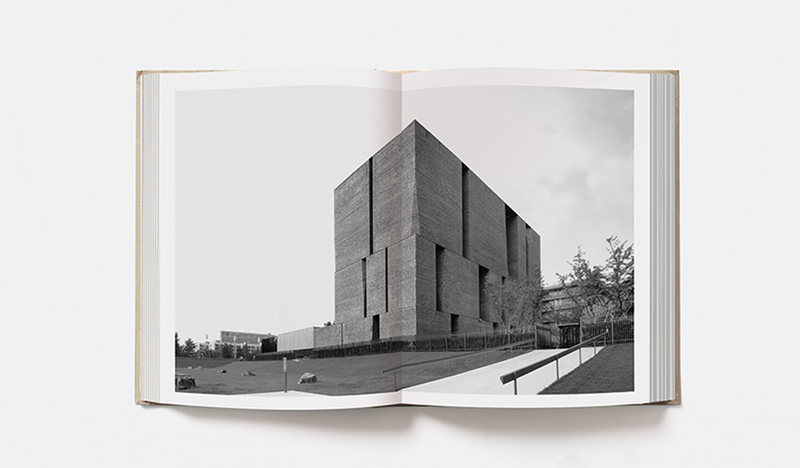 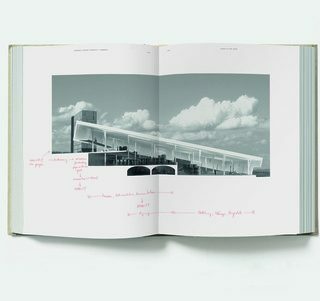 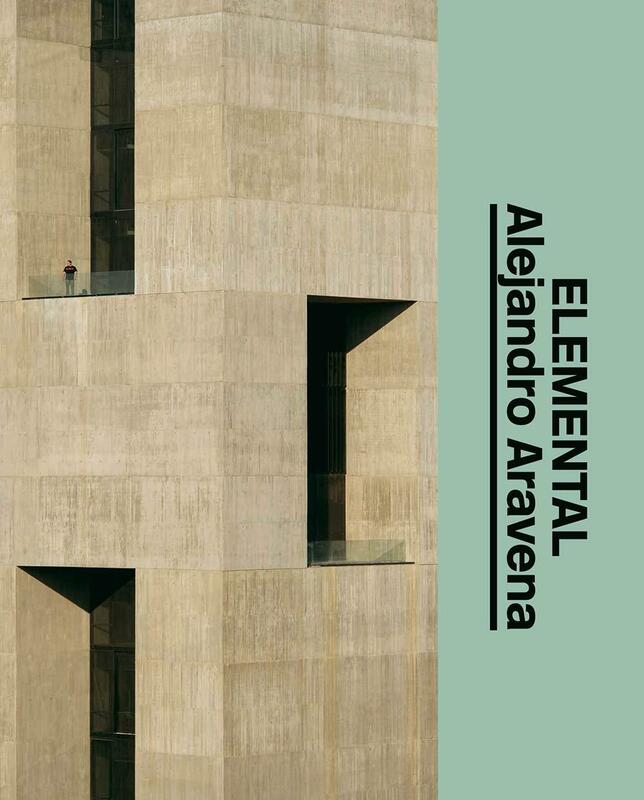 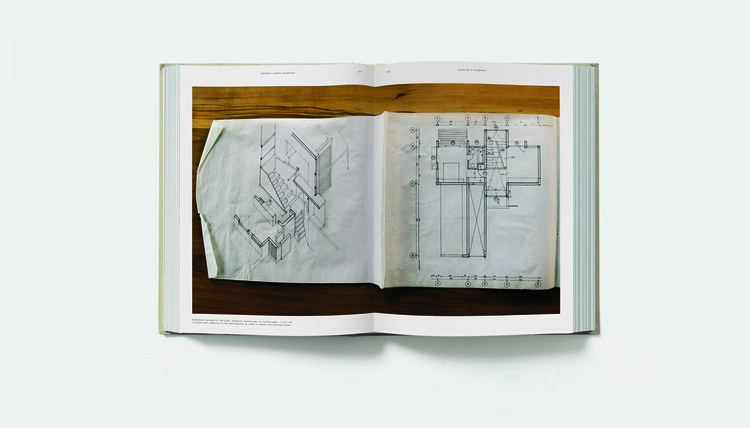 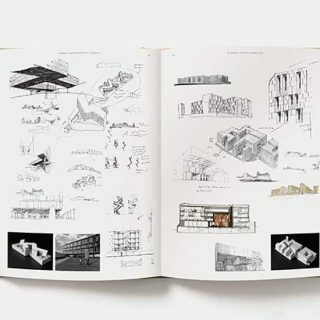 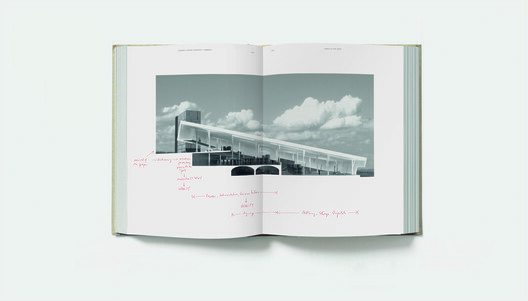 Featuring stunning images by renowned architectural photographers together with sketches and drawings from Aravena’s personal notebooks, this book beautifully, often irreverently, displays Elemental’s unique working methods and philosophy. 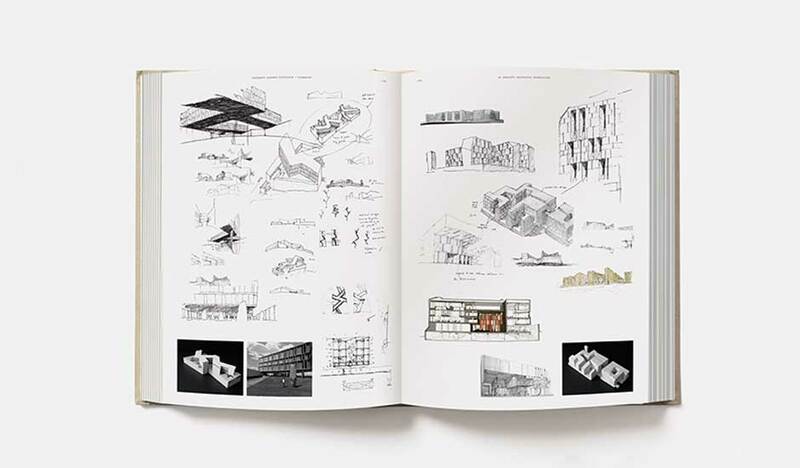 Each project – from iconic structures like the Anacleto Angelini UC Innovation Centre to seaside residences and pioneering reconstruction plans – is accompanied by Aravena’s engaging texts, bringing to life his understanding of civil society and the built environment. 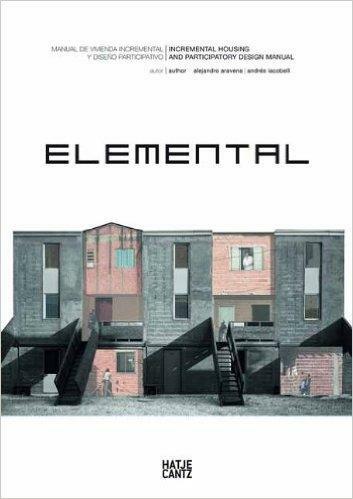 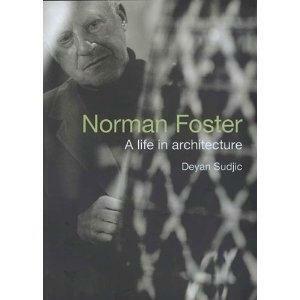 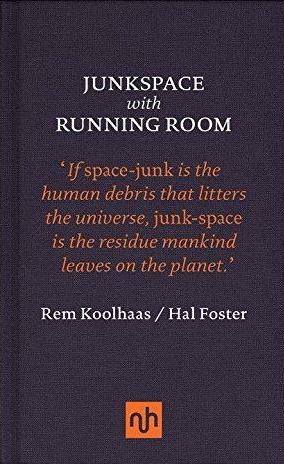 From the publisher of Snarkitecture, Grafton Architects and Concrete.